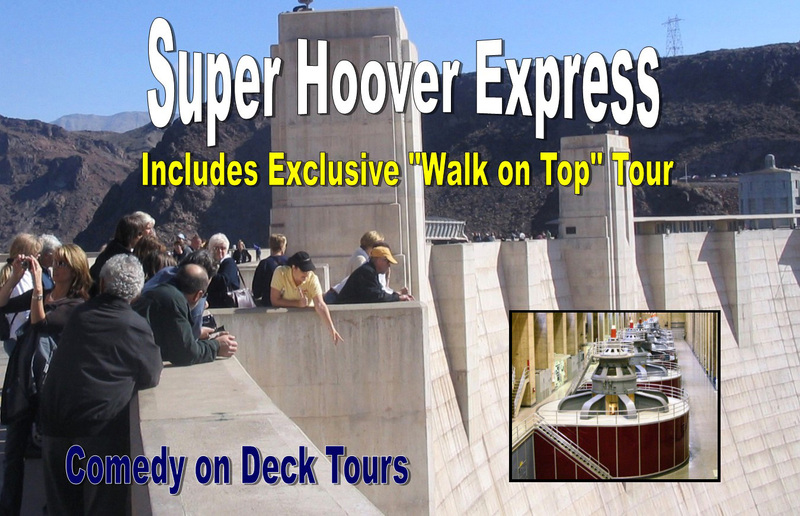 Comedy on Deck: Hoover Dam Bus Tour has several tour packages to see the Hoover Dam. Comedy on Deck: Hoover Dam is the funniest way to see one of the greatest man-made achievements in engineering. In fact, this is the company that’s known for starting it all with trips out to the Hoover Dam! Featuring a ‘step-on’ comedian tour guide (in addition to the professional driver), this ensures a safe ride through the scenic terrain and great entertainment along the way. 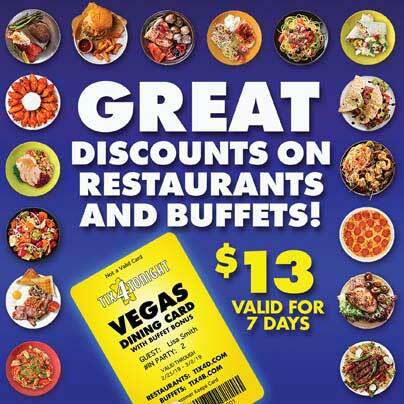 The Hoover Dam is located about 35 miles from The Las Vegas Strip so it’s perfect for a day away from the glitter and glitz of the city. Comedy on Deck offers a few tour options depending on how much time you’d like to spend at the Dam. The tours includes admission to the Visitor’s Center, plenty of photo opportunities and the very cool, “Walk on the Top ” experience. 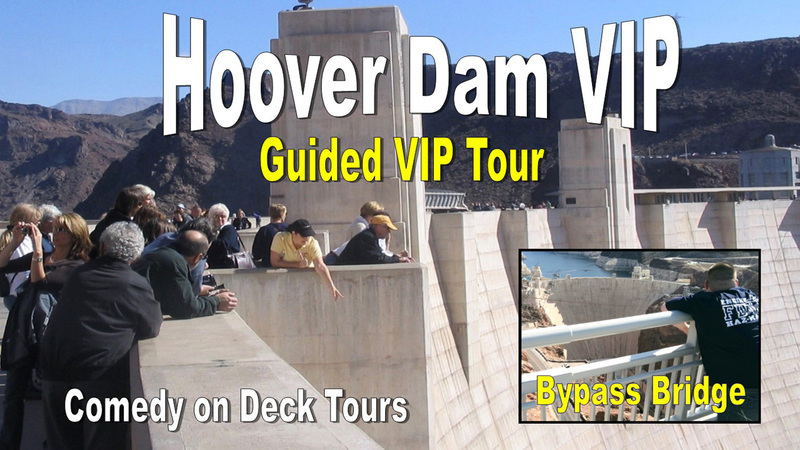 Additional tour options are available including spending time at the Hoover Dam Bypass Bridge, which is Comedy on Deck’s signature offering. 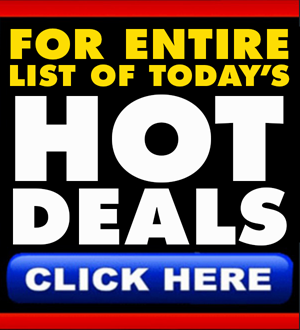 Other options include an ‘Interior Discovery Tour’ to view the dam’s generators and a made-to-order hot lunch. You’ll also hear facts about the construction feats and legendary stories about the Dam including the numerous lives that were lost in the building process. From withstanding earthquakes to navigating spillways and managing power, the shear magnitude of the strength and output of the Hoover Dam is awe-worthy. Plus, it’s so much more than a monument of engineering success, it’s also breathtakingly beautiful to stand on top of it and look out at the lake below. From films like “Fools Rush In” starring Salma Hayek to “Transformers,” the Hoover Dam has continued over the years to be an iconic filming location for pop culture. And while it was built not quite a hundred years ago (1931 to 1936) it still remains, as an incredibly important site for current geological needs. Informative and funny, Comedy on Deck’s Hoover Dam bus tour is the way to go when you want to have some fun while checking off another monument on your bucket list.